During my career in genealogy, I’ve become somewhat expert on a variety of subjects, even Cuban research – unexpected, perhaps, but true! 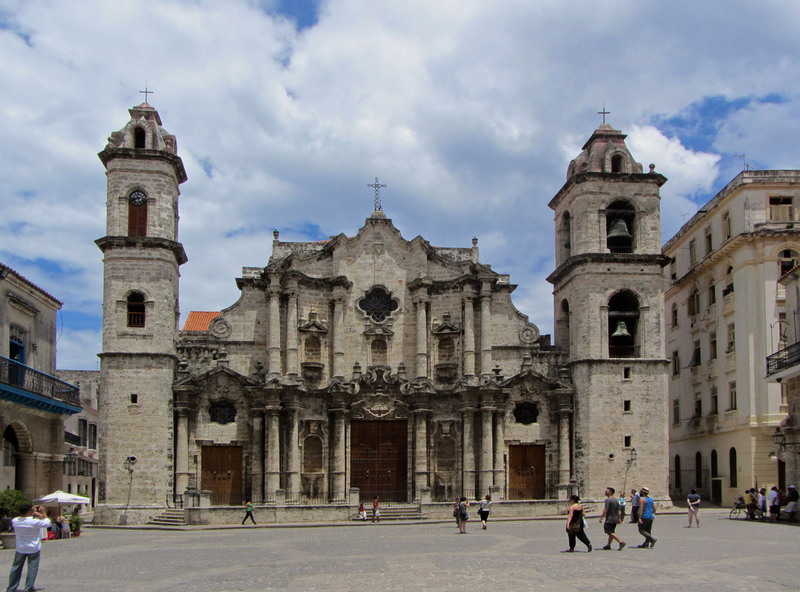 Research at a distance – and for Americans, all Cuban research must currently be at a distance – is a challenge, but Brigham Young University’s Guide to Cuba may be a good start for references to publications and websites related to Cuban research. Also, you may wish to consider Cuban Family History Resources from the Family History Library in Salt Lake City. The Family History Library also has a sizable collection of published references that have not been digitized yet. Their online catalogue references to Cuba are available here. Any items that have been microfilmed may be rented and viewed at a Family History Center near you. Microfilm rental costs $7.50 for 90 days. Catalogue items that have not been microfilmed are only available in Salt Lake City. Additional websites with information about Cuban research can be found at Cyndi’s List, for Caribbean resources that include Cuba, and the Cuban research page on the About.com Genealogy pages led by Kimberly Powell. You may also wish to search for newspapers in cities hosting sizable Cuban communities. The Google News Archive has digital images of newspapers for free; however, the search capability of this archive is not very helpful. You would have to review the images a page at a time to ensure a thorough search. Finally, check in with your local library to see if it subscribes to one of the websites devoted to offering digitized newspaper content, such as Newspapers.com, NewspaperArchive.com, or GenealogyBank.com. The Library of Congress’s Chronicling America website has a searchable directory of U.S. newspapers that can locate newspapers specific to your areas of interest – even Cuba!